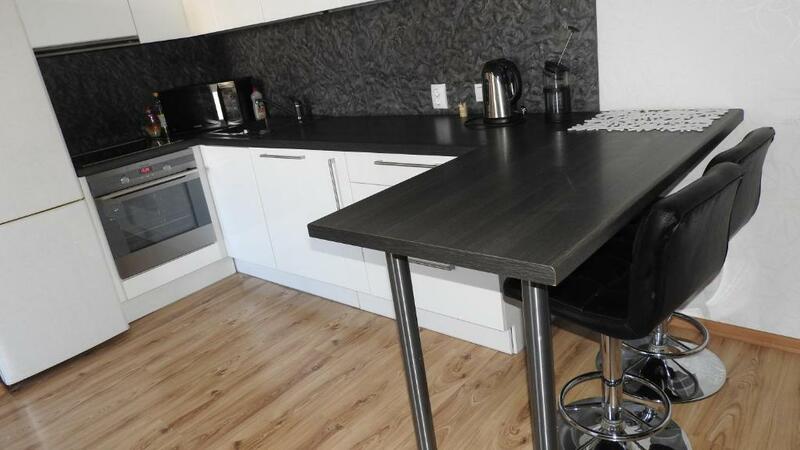 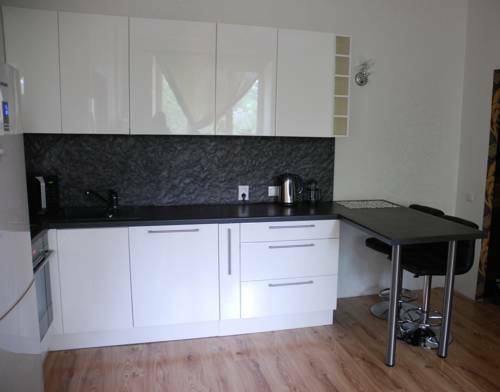 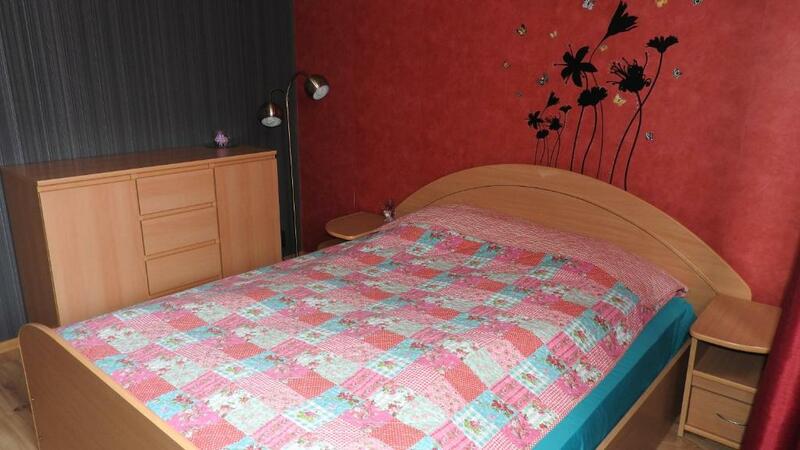 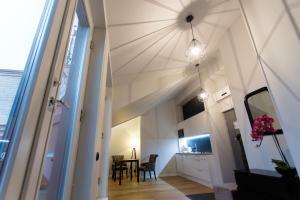 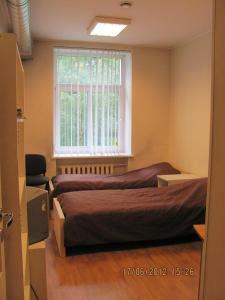 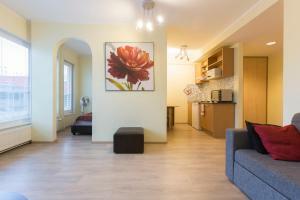 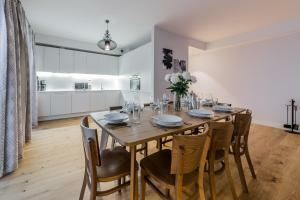 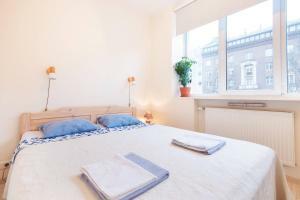 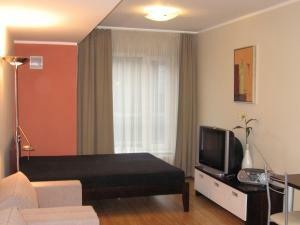 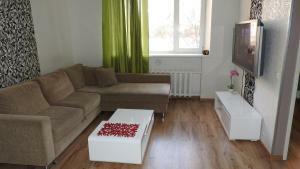 Located in Tallinn, Home in Tallinn Centre offers self-catering accommodation with free WiFi. 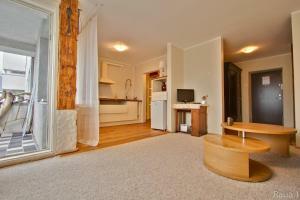 Located in Tallinn, Home in Tallinn Centre offers self-catering accommodation with free WiFi. 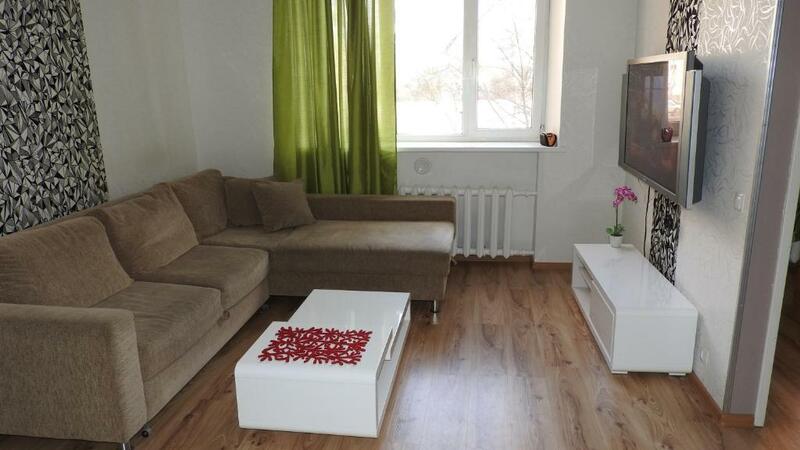 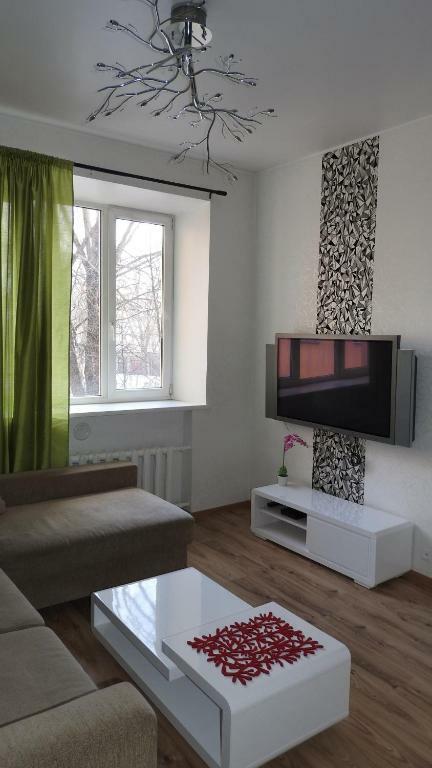 Home in Tallinn Centre features views of the garden and is 800 metres from D Terminal. 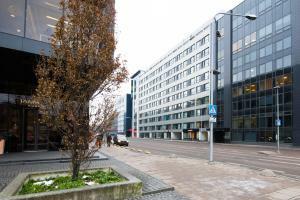 Passenger Terminal A is 800 metres from Home in Tallinn Centre, while Passenger Terminal B is 800 metres from the property. 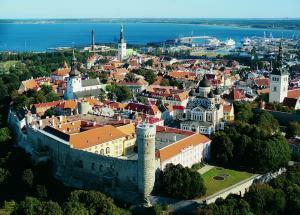 Lennart Meri Tallinn Airport is 3 km away.